The corporate governance system adopted by Moncler plays a key role in the transparent and responsible running of business operations. 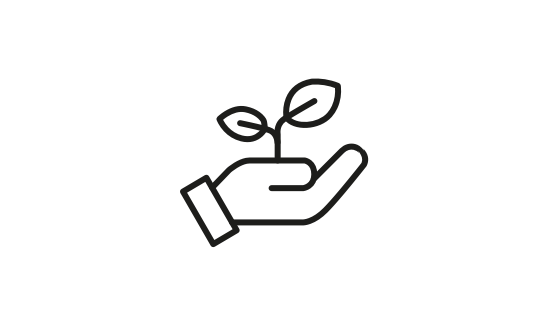 It contributes significantly to the creation of sustainable medium and long-term value both for shareholders and stakeholders, in keeping with the best practices of corporate social responsibility applicable in all countries in which the Group operates. • the set of values defined, recognised, shared, and established in both the Code of Ethics and company policies. Based on the values set out in Moncler’s Code of Ethics, all employees are committed to ensuring that the Group’s activities are carried out in compliance with the law and with principles of fair competition, honesty, integrity, and fairness, while respecting the legitimate interests of shareholders, employees, clients, suppliers, commercial and financial partners, and of the communities of the countries in which the Moncler Group is present. • the independent auditors carry out the statutory auditing of accounts. They are appointed by the Shareholders’ Meeting and in accordance with the Bylaws, upon proposal of the Board of Statutory Auditors. Pursuant to the Civil Code, the external auditor operates independently and autonomously and therefore does not represent either the minority or majority of shareholders. Moreover, the Internal Control and Risk Management System (ICRMS) adopted by Moncler is supported by: a Supervisory Body, i.e., a collegial body of three members reporting directly to the Board of Directors, tasked with ensuring that Company rules, mechanisms, and internal controls are in line with Legislative Decree 231/2001 as amended; the Head of the Internal Audit division (third-level control); the Head of the Group Compliance division (second-level control); and the Director in charge of the ICRMS itself. best decisions possible. See also Moncler’s Report on Corporate Governance and Ownership Structure for 2017. Chairman and Chief Executive Officer, Remo Ruffini, is also assisted in the definition and implementation of Group strategy by a Strategic Committee, which has advisory functions and bridges the main areas of the Group, ensuring consistency and the sharing of Moncler’s guiding values. 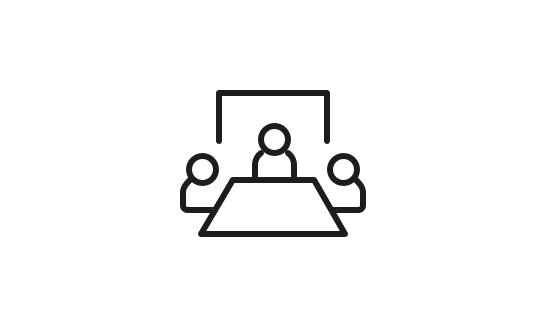 In 2017, average attendance at Board meetings was 89%. 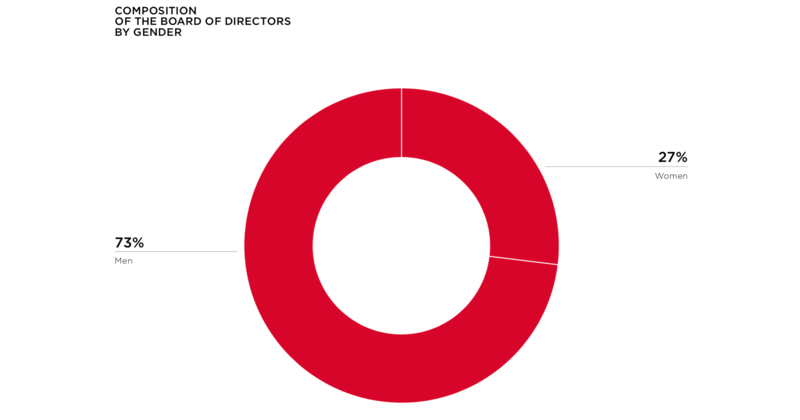 In Moncler the average tenure of board members is 6 years.